﻿ Best Price on Rosewood Bermuda in Tuckers Town + Reviews! Featuring a private beach area at the ocean front, Rosewood tucker's Point showcases 4 swimming pools, a fitness center, a spa tub, and a tennis and golf club. The property has complimentary Wi-Fi and free private parking. The air-conditioned rooms at the Rosewood tucker’s Point have a balcony or terrace and have flat-screen TVs and iPod docking stations. They provide safes, closets and minibars. 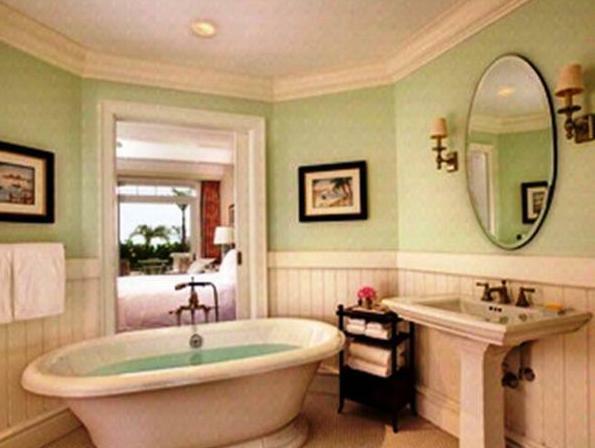 The bathroom features bathroom amenities, a marble bathtub and shower and bathrobes and slippers. Rosewood tucker’s point has a restaurant on site and offers in-room dining. It features shops and gift shops and there is a 24-hour concierge service and a business center. Guests can rent scooters and bicycles on site. St. George’s Town is a 15-minute drive away, and Bermuda International Airport is 20 minutes away by car. Horseshoe Beach can be reached within 30 minutes by car and Hamilton Town is a 30-minute drive away.